The Astracast brand is well recognised in the United Kingdom as being one of the biggest manufacturers and you can therefore be sure of being able to find a wide range of excellent products to suit your design requirements perfectly. 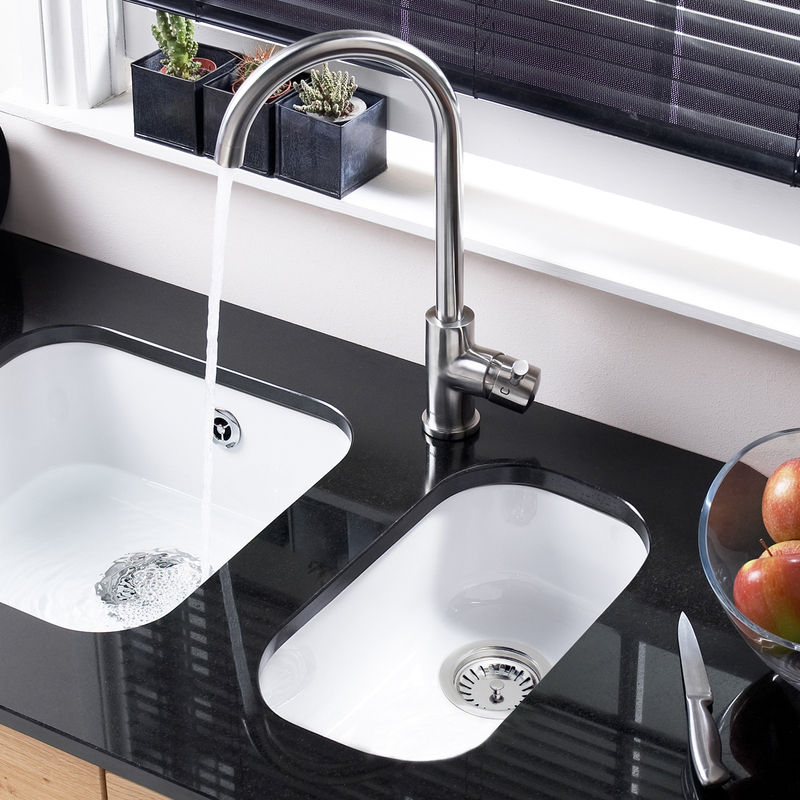 The Astracast Lincoln 2540 is one of the classic sinks within the range and a popular choice with many customers looking to either replace their existing sink or purchase a new sink for the their new kitchen installation. 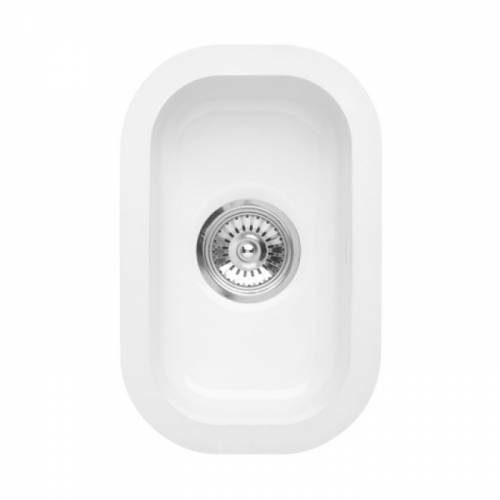 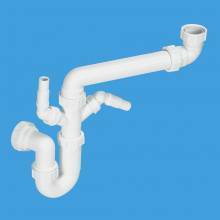 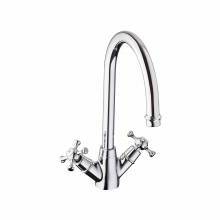 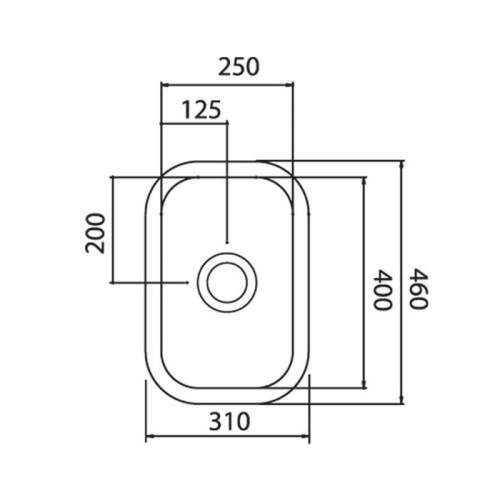 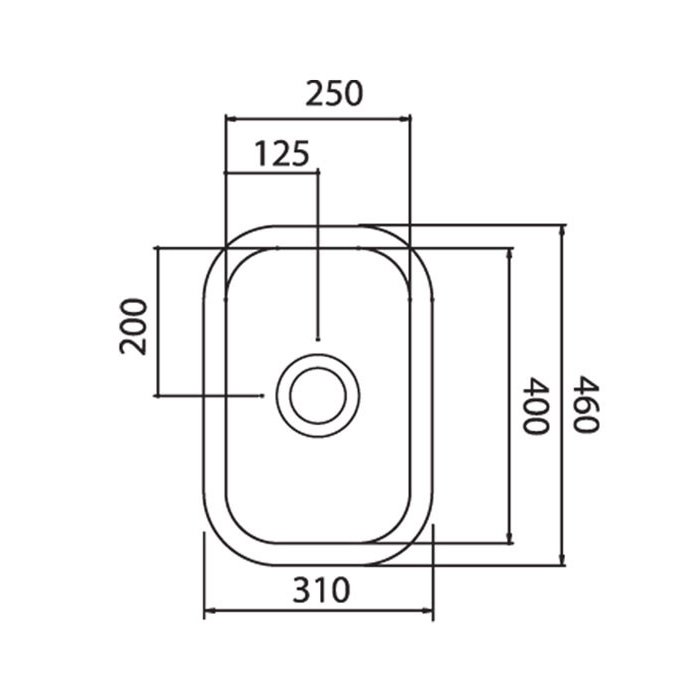 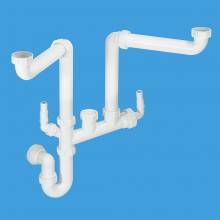 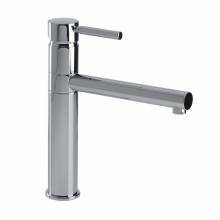 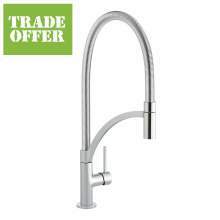 Further product and technical details on this sink can be found below.